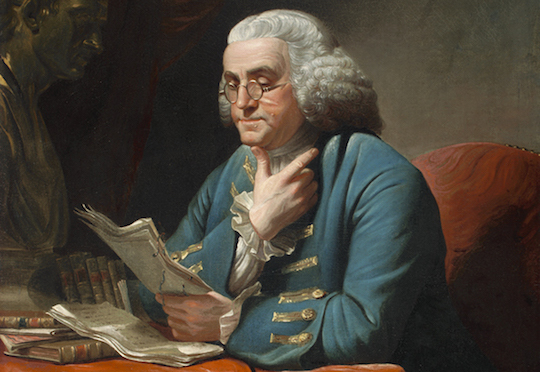 Benjamin Franklin lived an extraordinary life well into his 80’s. He considered each day precious in his personal growth efforts, and in his desire to contribute to the world. Even so, he may have had regret, given today’s quote, that he did not realize even more of his potential. How can you squeeze the most out of each day with a youthful spirit and the wisdom to pay your lessons and contributions forward? This entry was posted in Potential and tagged Barry Demp, Demp Coaching, potential, The Quotable Coach, wisdom by Barry. Bookmark the permalink.